Posted September 27th, 2011 by Yvonne Hawkey & filed under ProAc, Speakers. Another terrific musical accomplishment. 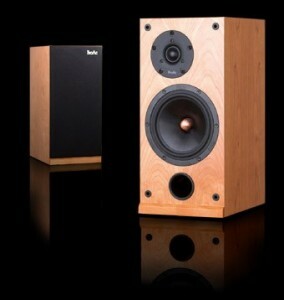 This is a very specialist loudspeaker and one that absolutely shines with Leben amplification. The perfect compromise between the stunning little D1 and the fuller D18. Ideal for those music lovers whose living space doesnâ€™t quite allow the lower frequencies, from a pair of large floorstanding speakers, to breath.